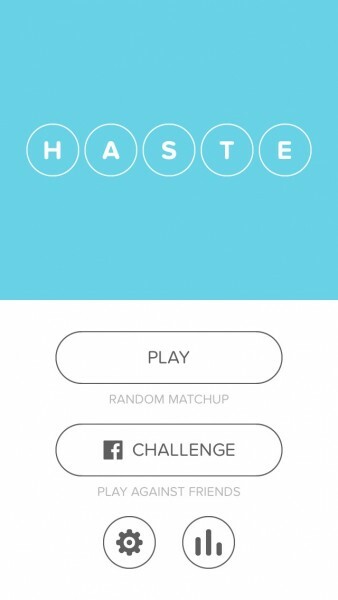 Haste (Free) by Lachlan T Potts is a fast-paced word game that has no time to spare — if you snooze, you lose! 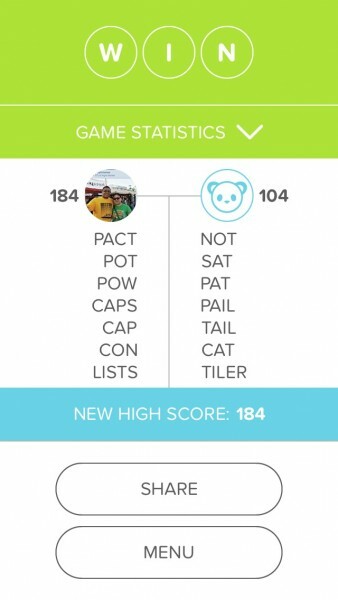 If competitive word games are your thing, such as Letterpress and Words with Friends, then you are going to love Haste. 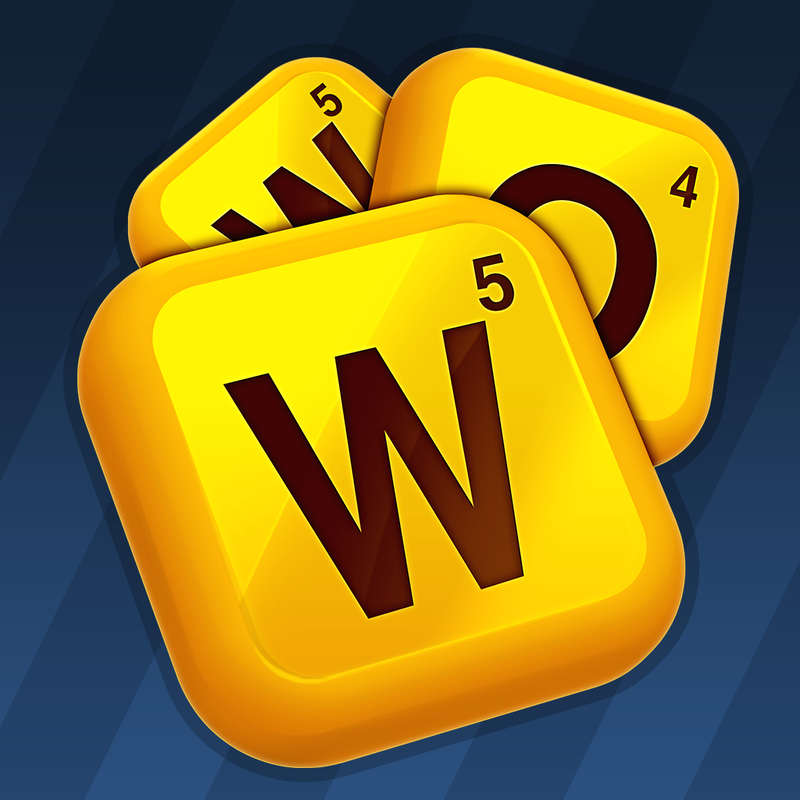 Ah, word games — I can never get enough of them. Even though I may not be the best at them (I always got beat in WWF), I still love them. 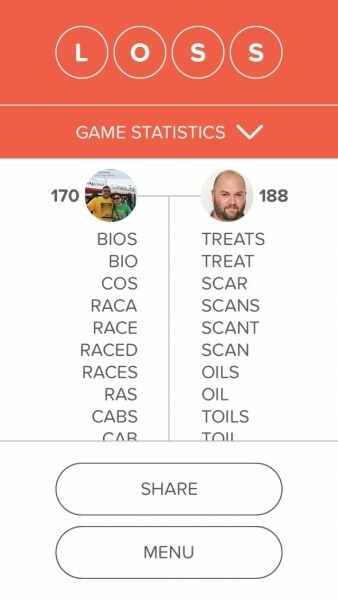 I remember the days of Letterpress, where I played a bunch of games at once, but the problem with turn-based word games is, well, you may never finish a game because the other person (or you) may forget about it. Fortunately, Haste is a competitive word game that I can get on board with. 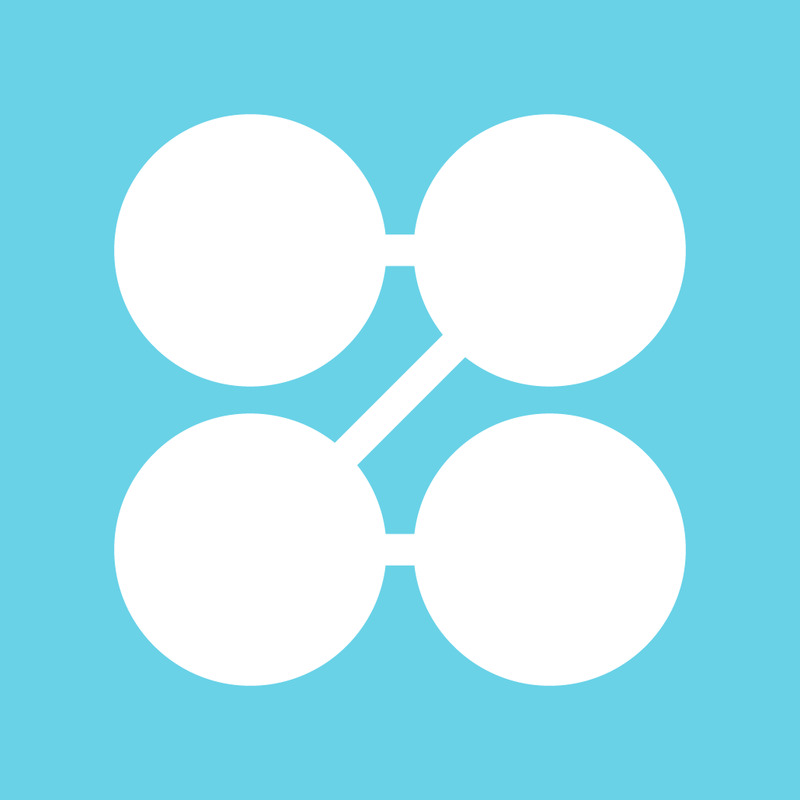 Haste features a very simple and clean design that looks fantastic, especially on Retina screens. 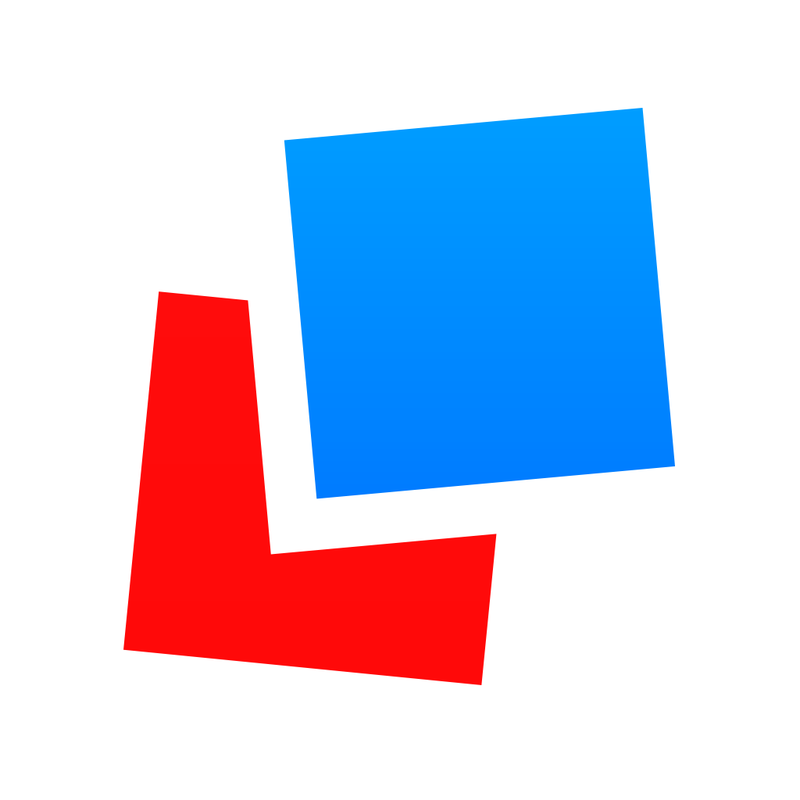 It is definitely reminiscent of the flat visuals that made Letterpress so great, so it goes well with the overall aesthetics of iOS 7. I love the use of white and bright, vivid colors, as it creates some nice eye candy for a word game. The typography is great, as it’s fairly light, but still heavy enough for anyone to be able to read clearly. Animations during play are smooth, and the quirky sound effects make the game even more delightful. Haste has only one game mode, and it’s quite simple: rack up more points than your opponent. Each game will have a 5×5 board of letter tiles of varying points, including double and triple letters, as well as double and triple word tiles. 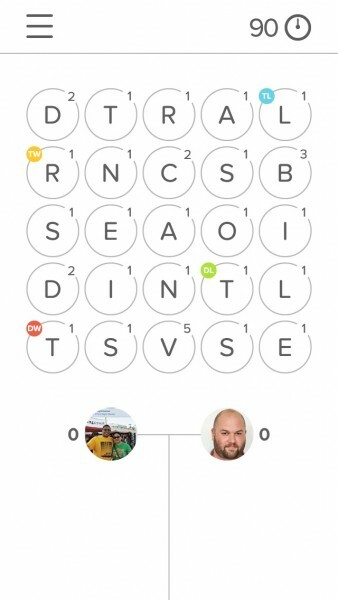 To get points, just connect the tiles adjacent to each other to spell out words, and you’ll get points. Words can only be used once by you, so there are no repeats. 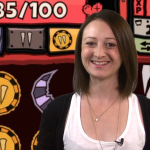 Each round will only last for 90 seconds, though, so you’ll have to think fast! 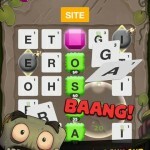 The thing that separates Haste from other word games is that things happen in real time, so there’s no waiting around. There are two ways to get an opponent in Haste: you can get a random live opponent, or you can challenge a Facebook friend. 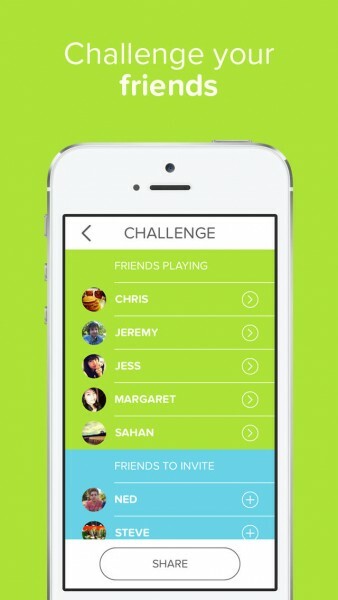 Haste does require a Facebook account in order to play, or you can just use the guest sign on. As you’d imagine, the live opponent will play against you in real time. 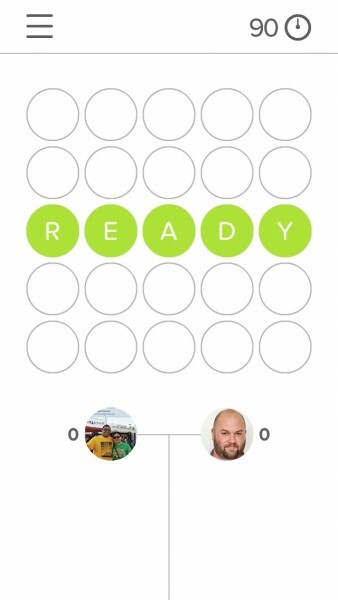 However, if you send or receive a challenge, the player who initiates the round will make all of their moves first, and then the challenger will take their turn. However, if you play a received challenge, it plays as if the opponent is making their moves at the same time as you, so there’s not too much of a difference. At the end of the 90 seconds, the player with more points will win. You can also see the list of words that both players spelled, and there are even game statistics that you can check out. 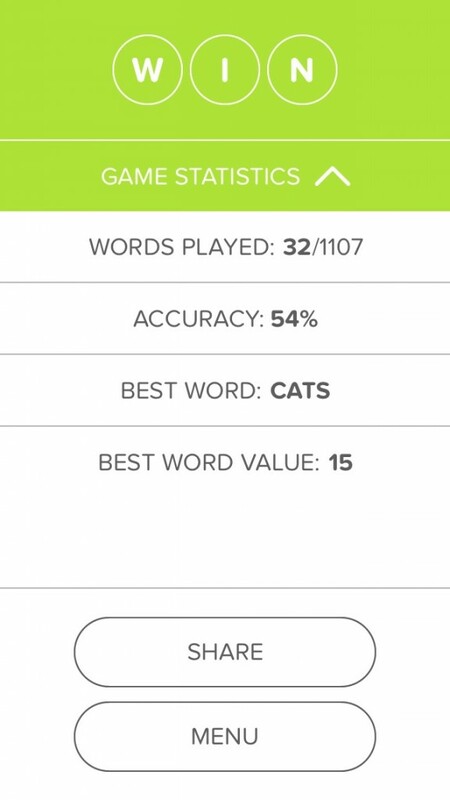 The statistics will show you the total number of potential words that were on the grid (along with how many you found), your accuracy, and your best word and its value. There is also Game Center support for three leaderboards, but no achievements. 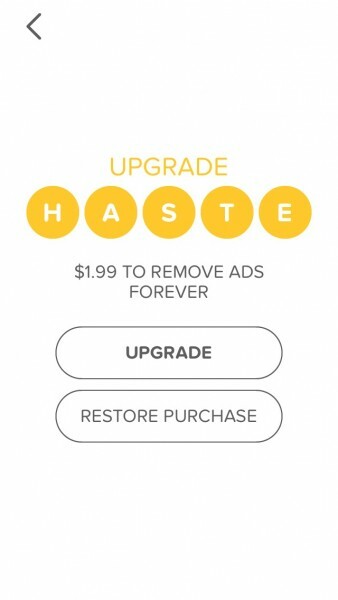 Since Haste is a free download, you will have the occasional ad every now and then between games. It won’t ever show up during a game, but if the ads bother you, there is an in-app purchase of $1.99 to remove the ads forever. 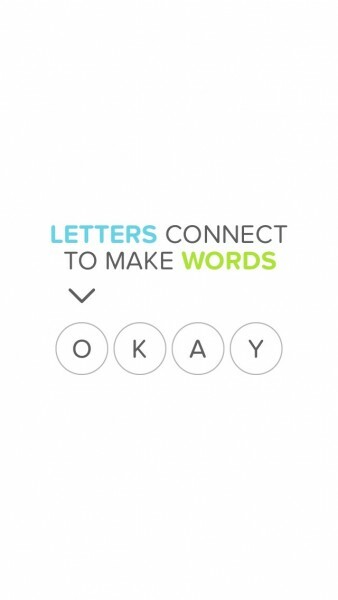 There are no power-ups or anything like that — the game is purely about your skill with words. 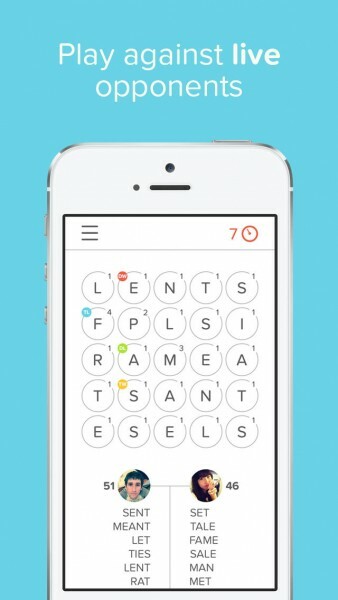 As a word game fan, I’m absolutely loving Haste. Usually, I’ll end up playing a competitive word game for a few days and then forget about it, since the games end up taking quite a long time to complete. However, with Haste, everything happens and is complete in 90 seconds, so this is the perfect little word game to just pick up and play in quick bursts throughout the day. I’m really enjoying it so far, and it’s definitely going to be one I’ll be coming back to over and over. 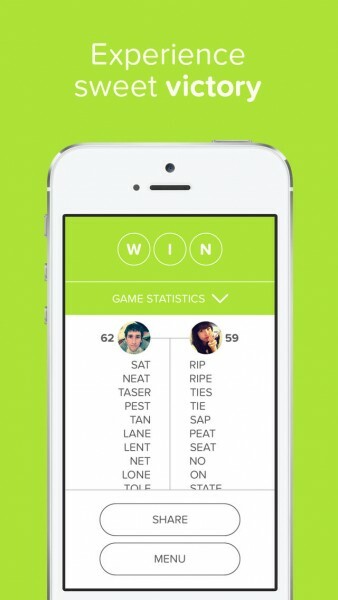 I highly recommend checking out Haste if you are a competitive word game fan. 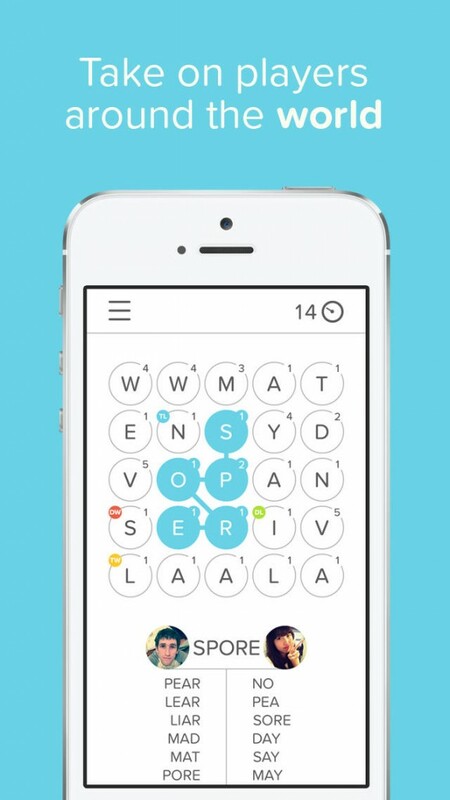 You can find it for free on the iPhone App Store with an in-app purchase to remove ads.